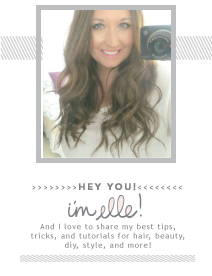 Elle Sees|| Beauty Blogger in Atlanta: Elle's Quick Tips: How to Get More Bang for Your Beauty Buck! 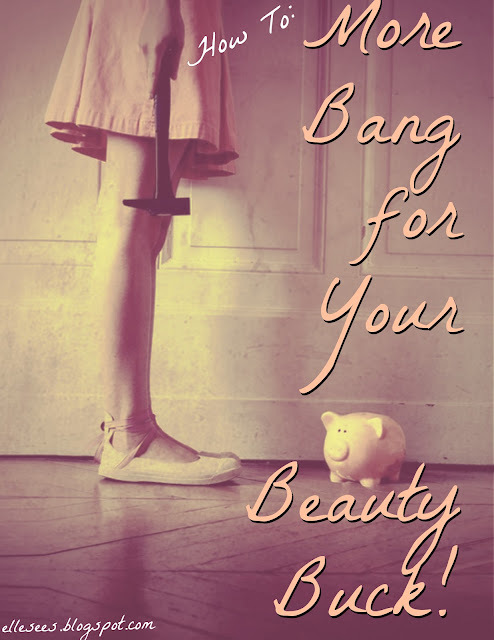 Elle's Quick Tips: How to Get More Bang for Your Beauty Buck! Dupes--There is almost always a dupe or knockoff of a more expensive beauty product. Try the drugstore generic of a favorite beauty or hair product. Usually they're made in the same factory! Not in the mood to treasure hunt and try? Search for ____dupe (ex. Mac lipstick dupe) and you'll easily find a comparable product for a fraction of the price. 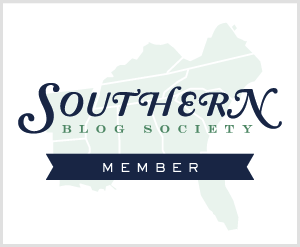 DIY--When I saw a brown sugar scrub for $65 (seriously) I knew I could easily make my own. And I do for many DIY hair, skin, and body products. Check those out here. Returns--Is there anything worse than spending your money on a new lipstick only to hate it once you bring it home? Luckily, many stores allow returns, even with opened & used products! Try Sephora, Ulta, drugstores, Wal-Mart and Target. Keep the receipt! Beauty Swap--If you have a lot of good friends who use beauty products, try a beauty swap. What doesn't work for you might be perfect for someone else! 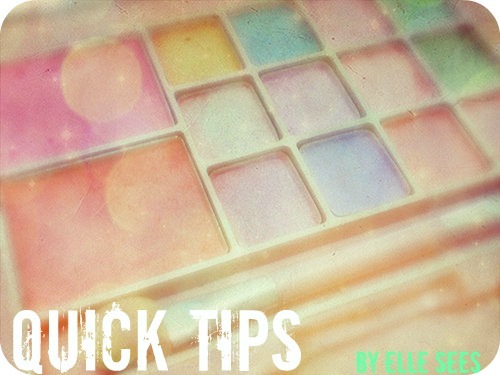 Makeup can be easily disinfected (click here for a post on how to disinfect makeup). Sell, Donate, or Repurpose--See link above for more details! Multipurpose Products--I love it when I can use a product for more than one thing. Conditioner easily becomes shaving lotion, baby wipes make great makeup removers, and lipstick can be blush! Choose Wisely--I love drugstore products, but I do spend money on my haircut and color. But drugstore mascaras are always better than high-end brands. If you have finicky skin, a name-brand foundation is a wise investment. Many drugstore shampoos work just as well as the fancy ones. Where do you spend and splurge when it comes to beauty? Are you all high end? Drugstore diva? Or high-low? I love the idea of a beauty swap. Glad to know some stores will take returns on opened products...that's my reason for not buying where I can't try a product. On TV?! Nice - what were they interviewing you about? Do tell us what you were interviewed for! And I know....it always happens like that, eh? They always seem to get you when you're not ready. And agree about the Revlon lippies. They rock! I did a one-time splurge on organic mineral makeup: foundation, blush, three eye shadows, mascara, lip gloss, and a new brush. I have very sensitive skin, so I like using organic products for foundation/blush. I love buying drug store lip gloss, mascara, nail polish, and eye shadow, though. For hair, I use drugstore brands, but Organix, which is pricey for a drugstore brand. Still cheaper than salon brands! I buy a lot of drugstore makeup, but I think foundation is worth the splurge. Wonderful tips! Since I don't wear a lot of makeup- I usually purchase my stuff from the Drugstore, or maybe Sephora! i can't wait to move back to the US to try birchbox! These are great tips! I splurge on my face makeup because I have sensitive skin, but I mostly use NYC for my eyes/lips! I'm going to have to try that Wet n Wild lipstick you mentioned in your last post! You probably looked fine for the interview. Was it something about the hurricane? The funny thing is, I'm an Arbonne consultant (I sell botanically based skin care and makeup), but I still use Revlon lipstick! I did not know you could return used make up. That is a great tip! Man, if I knew that many places did returns, I would have returned a few makeup products instead of having them sit in my drawer taking up precious space. And I definitely do dupes and drugstore brands as well. Great tips! I basically use whatever my sister recommends to me -- some a bit more high-end items, some bargain items, since she knows what works and what doesn't! Great tips Elle. And you're so right about a lot of prestige and mass brands being made at the same plant. You can definitely get quality at drugstore prices. I always get a thrill when I find a drugstore "dupe" for a high end product! Fantastic! So they did air your interview? I'm sure you looked better than you think you did! I had no idea there were such literal copies of products–genius! Thanks lady! I tend to love Wet n Wild, NYC and ELF better than high end brands! I am almost entirely drug store, but I do love Mac eye shadows and Bobbi Brown's concealers. Good tips! I tend to have a mix of lines, some high-end, market buys, etc. There are a few brands that I will spurge on from time to time. But, I have recently been getting loads of items online and from friends who work in the beauty industry. Those large samples are still saving me when I'm travelling. So helpful. Great tip on the being able to return make up when opened. Had no idea. Good reminder! I'm still searching for a drugstore equivalent of Chanel Inimitable intense (which I love!) I do find I have to search a while for nail polish dupes too, but would love to try more shades! I'm definitely drugstore diva, but I'm always curious about the more expensive products. They are so pretty! GREAT TIPS! i like the beauty swap idea a lot!